If you come to a Russell Dickerson show to fight, the singer won't have it. During a recent tour stop, he was in the middle of performing his single "Blue Tacoma" when he realized a fight was breaking out in front of him. Dickerson then took it upon himself to address the people fighting in the crowd. He stopped singing, told his band to cut the song and walked to the edge of the stage. He then pointed at the people fighting and addressed them. "Hey! Absolutely not. Hey! Not up in this place tonight," he barked at the concertgoers in the midst of a confrontation. "Absolutely not. Get that out of here. Not up in here tonight, baby." A fan shot video shows the singer motioning for security to break up the fight and get whoever was involved out of the venue. "Get that s--t out of here," he says from the stage. "That's what I'm talking about. Yeah, we'll get there. Bye! Not up in my house, hell no. Start that s--t over, let's go." He and his band then go on to kickoff "Blue Tacoma" one more time for a much more peaceful audience. Watch it all unravel in the video above. Dickerson was recently named one of five artists selected to play the 2019 CRS New Faces showcase in February. The singer joins Jimmie Allen, Lindsay Ell, Lanco and Dylan Scott on the roster. 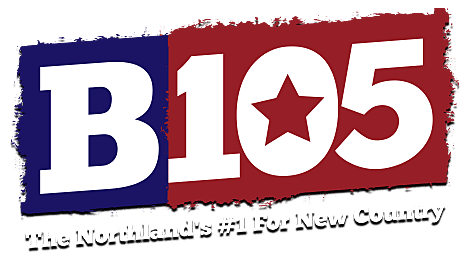 All will perform as part of the radio industry event's concert on Feb. 15 at Omni Nashville in the CRS Performance Hall. He'll also join Carly Pearce for a co-headlining tour next year. See More Country Fans Gone Wild!